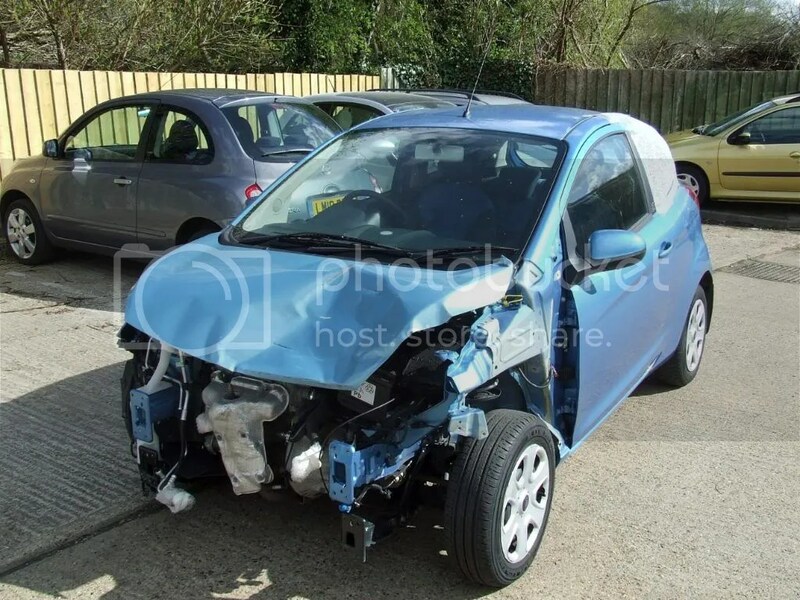 New and used car salvage and sales. 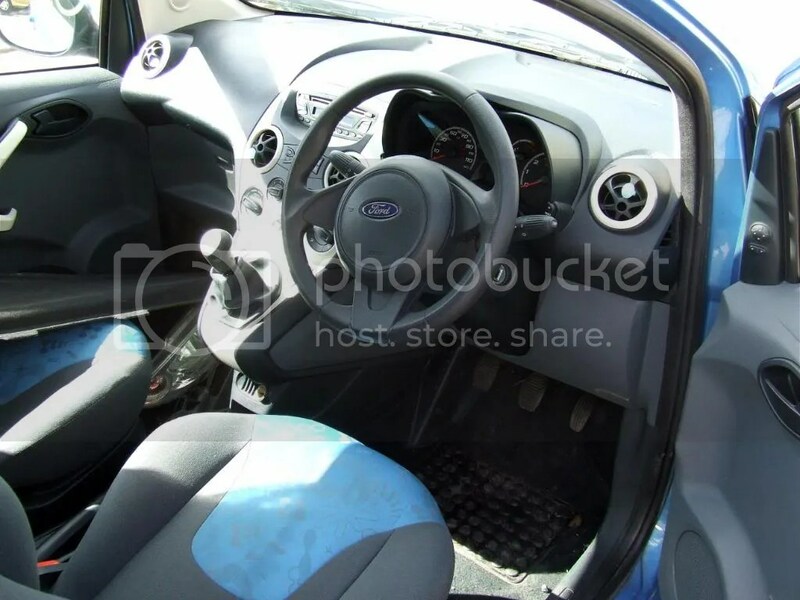 FORD KA STYLE PLUS 1.2. 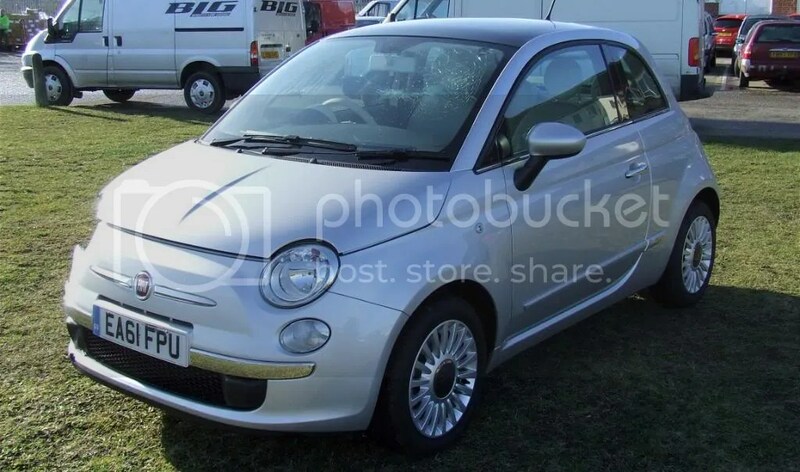 2009 ON A 59 PLATE..
21,000 MILES.. ONE OWNER FROM NEW..
HAS AIR CON ELECTRIC WINDOWS.. 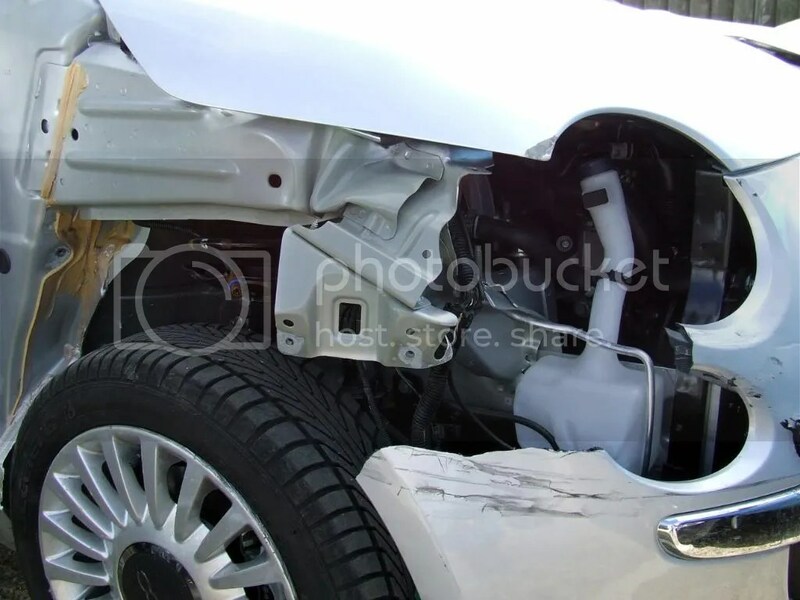 VERY LIGHT N/SIDE REAR 1/4 PANEL DAMAGE..
NO AIRBAGS OR SCREEN DAMAGE.. 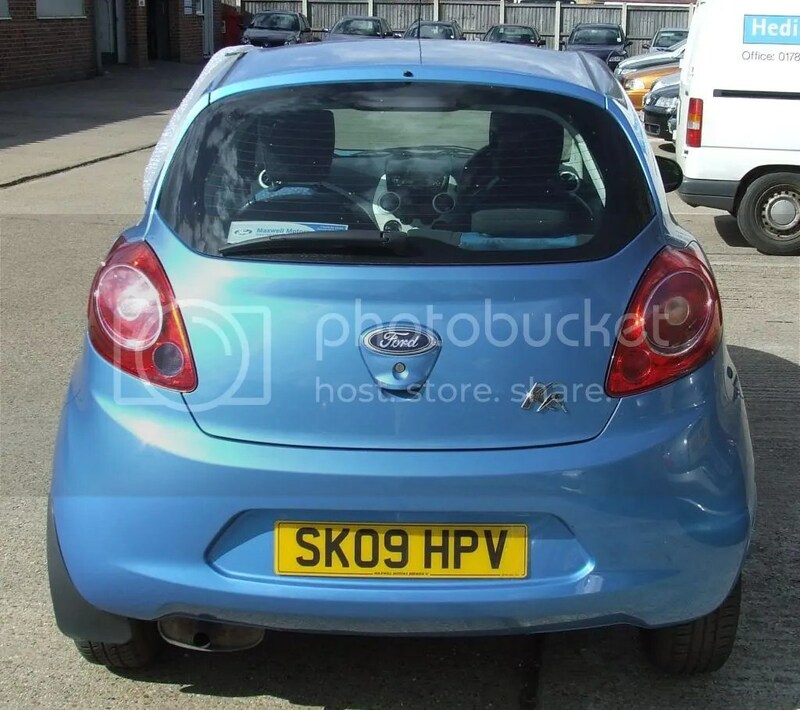 Car is in Sible Hedingham..near Halstead Essex post code CO93QQ.. 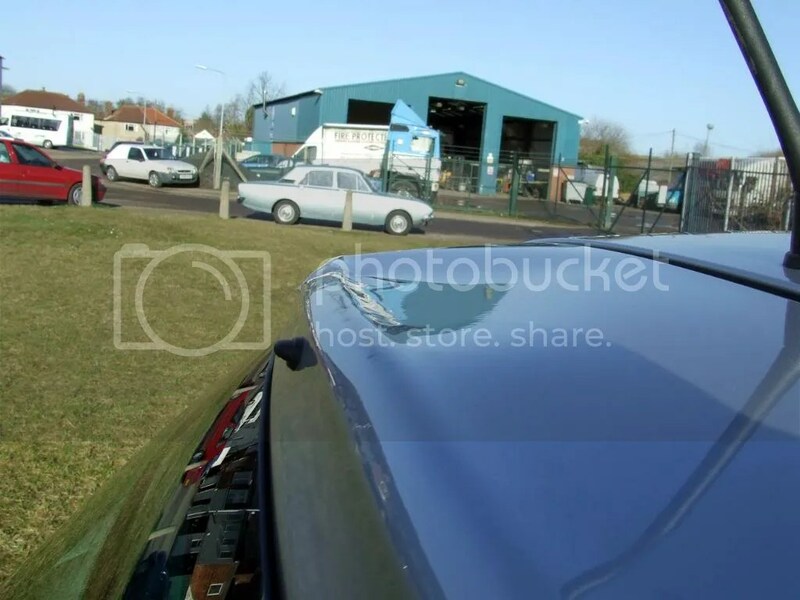 I will answer all questions asap…you can contact me by clicking CONTACT above or call / text me ..
I’m Here to Help So Call Me….Steve on……07425157349.. 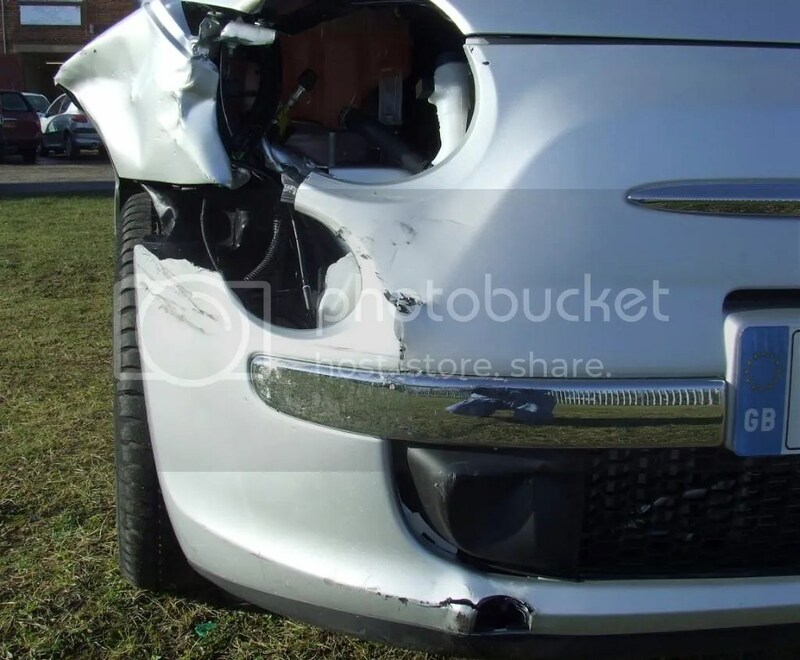 DESCRIPTION IS ONLY A ROUGH GUIDE. 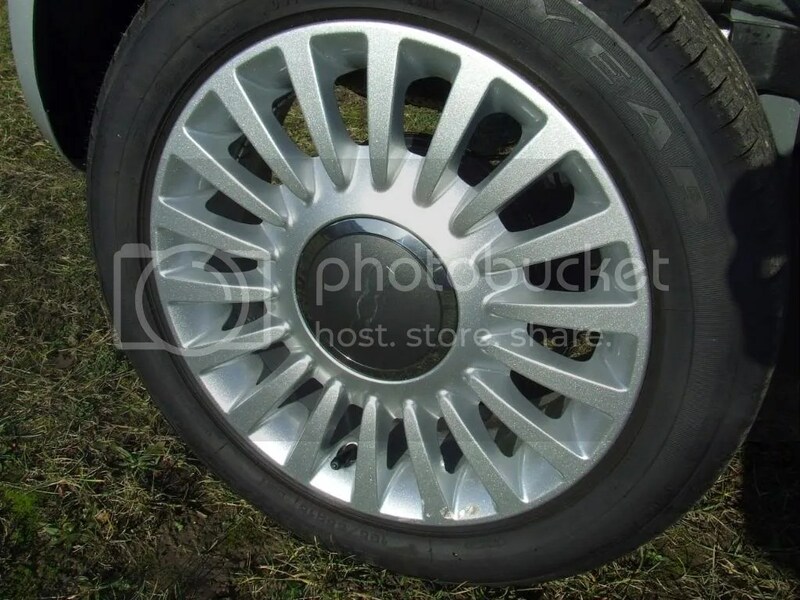 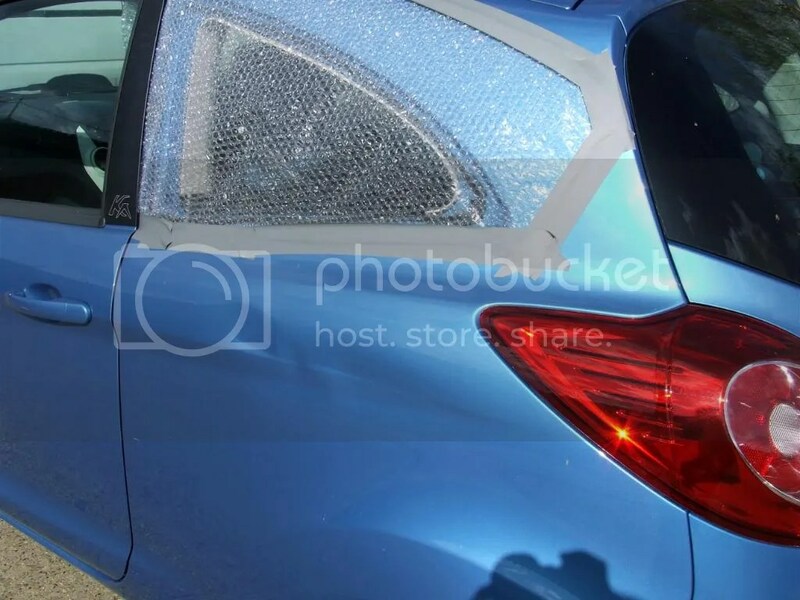 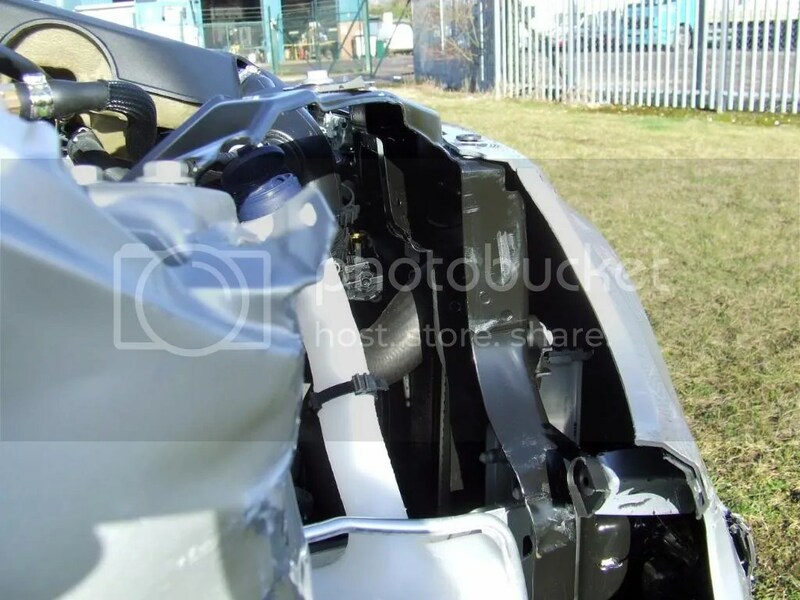 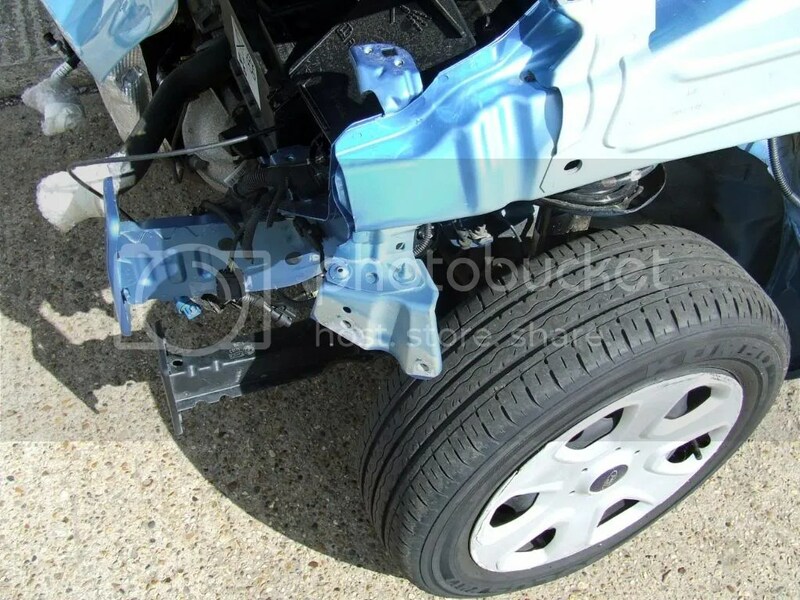 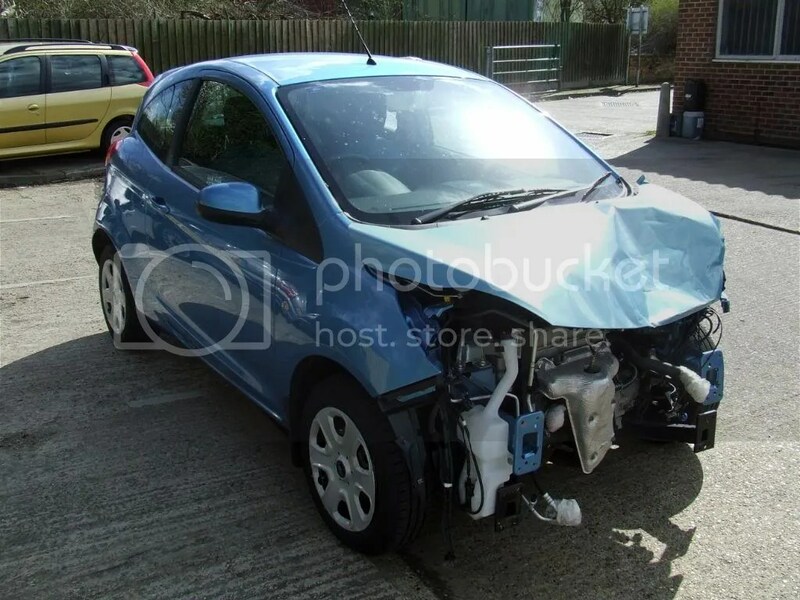 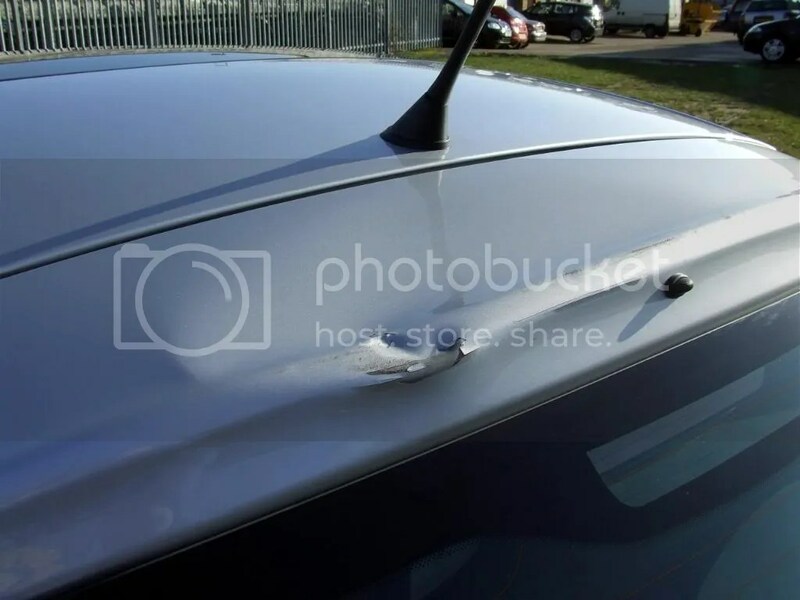 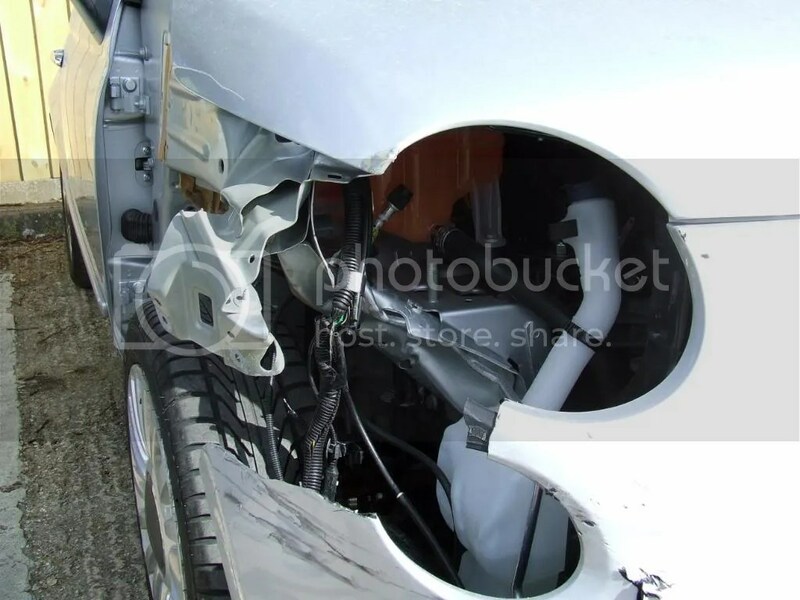 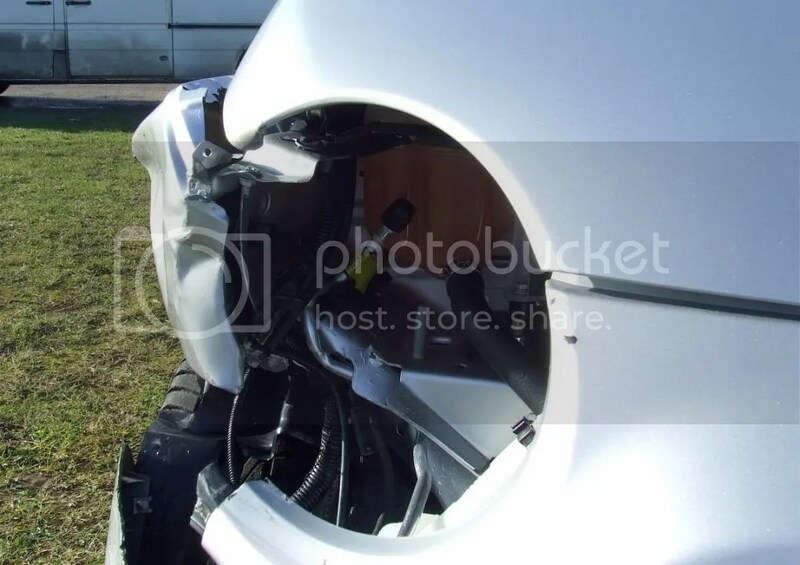 THE DESCRIPTION OF THE DAMAGE SHOULD ALSO ONLY BE TAKEN AS A ROUGH GUIDE AND IT WILL BE BEST IF YOU COME AND VIEW THE CAR BEFORE MAKING ANY OFFERS TO SATISFY YOURSELF OF THE OVERALL CONDITION AND TO MAKE SURE ALL PARTS OF OUR DESCRIPTION ARE CORRECT. 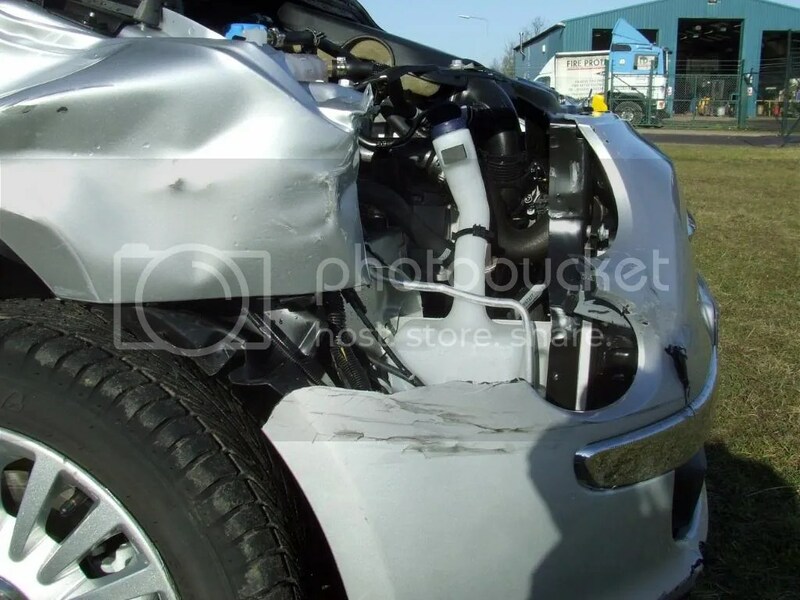 ANY COMPLAINTS ONCE THE CAR HAS BEEN DELIVERED OR COLLECTED WILL NOT BE ACCEPTED AS YOU HAVE BEEN GIVEN THE CHANCE TO VIEW AND CHECK FOR YOURSELF AND IF YOU CHOOSE NOT TO, THATS YOUR CHOICE. 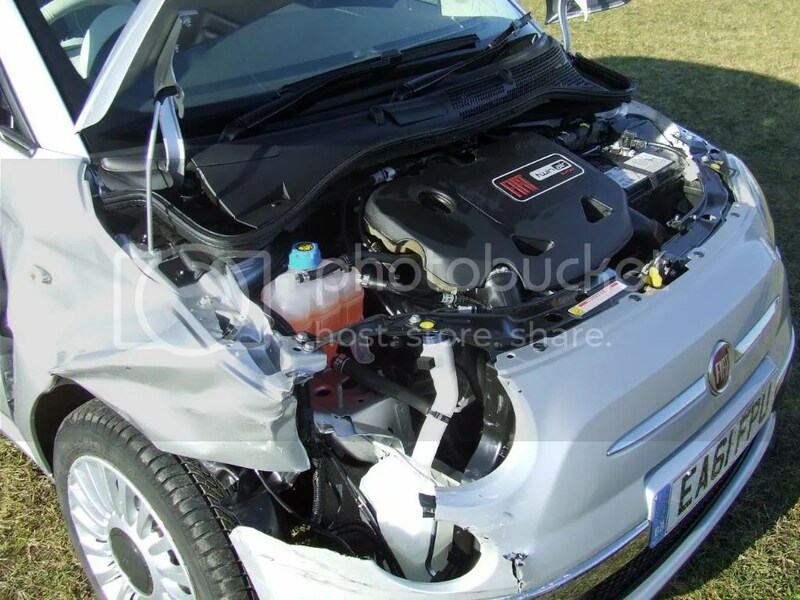 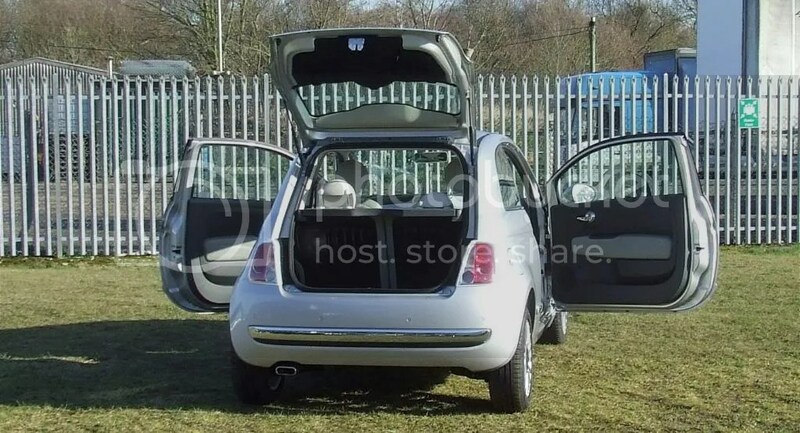 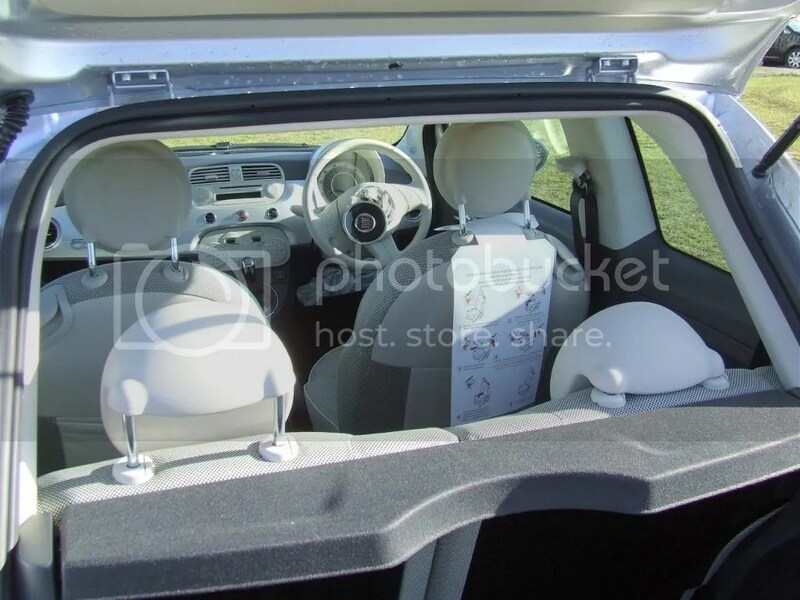 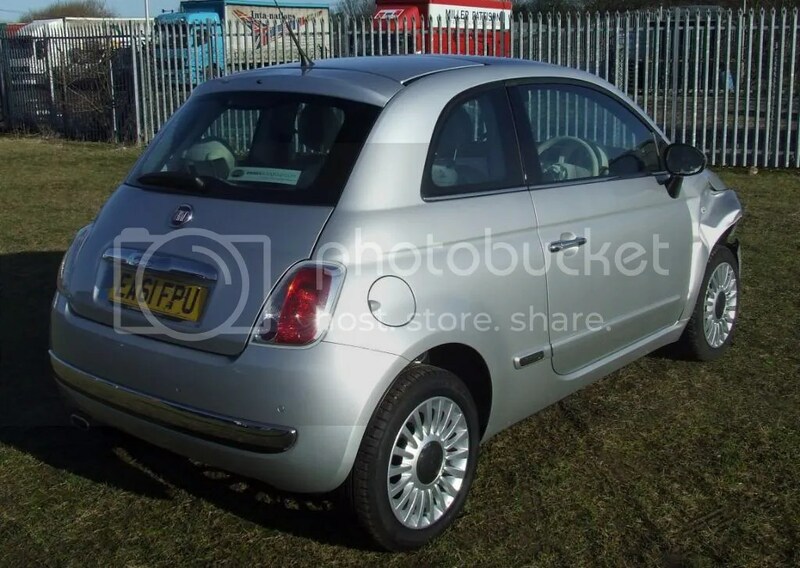 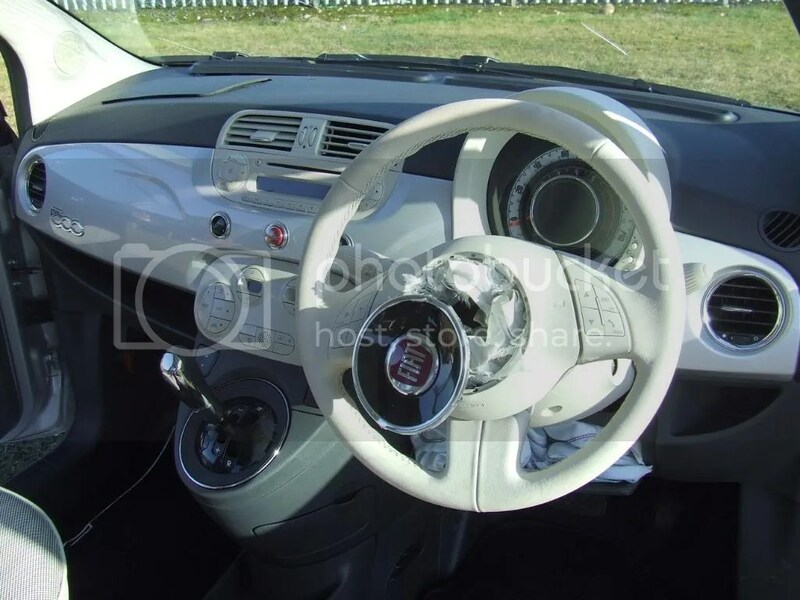 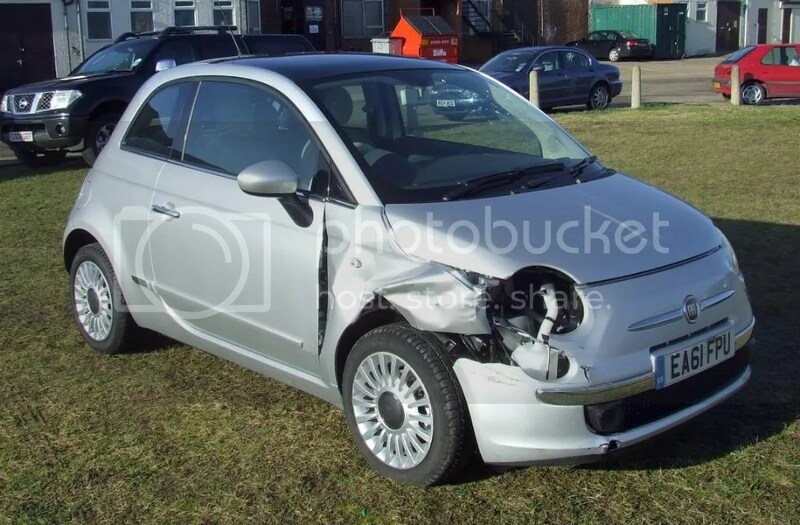 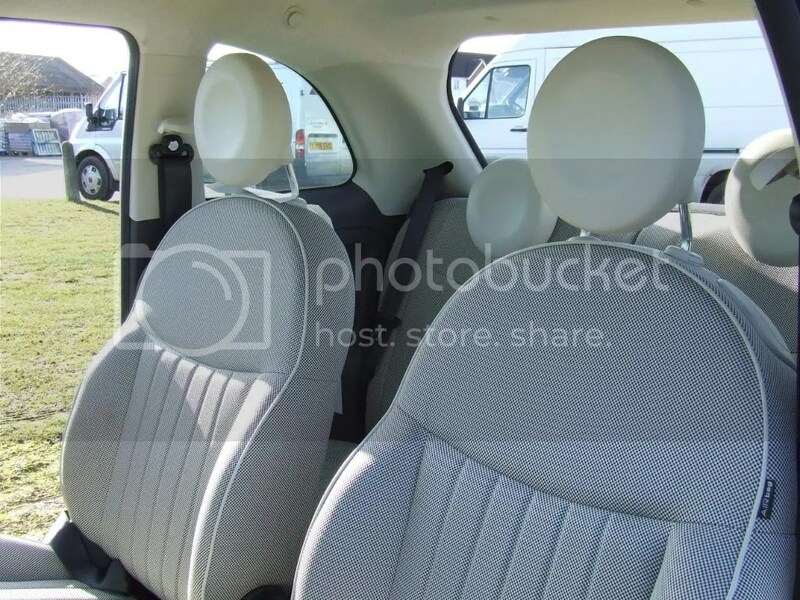 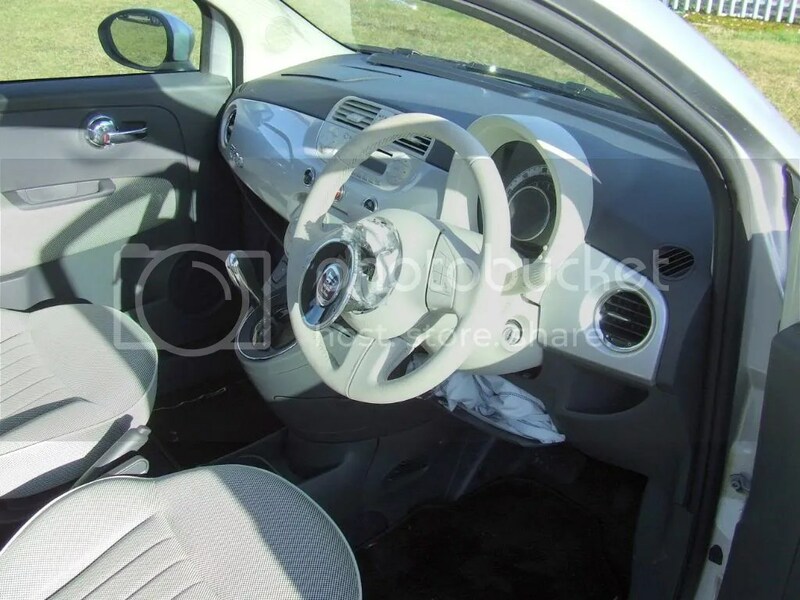 Bank Transfer or Cash on Collection..
2011 FIAT 500 TWIN AIR LOUNGE TURBO 875CC SEMI-AUTOMATIC .. 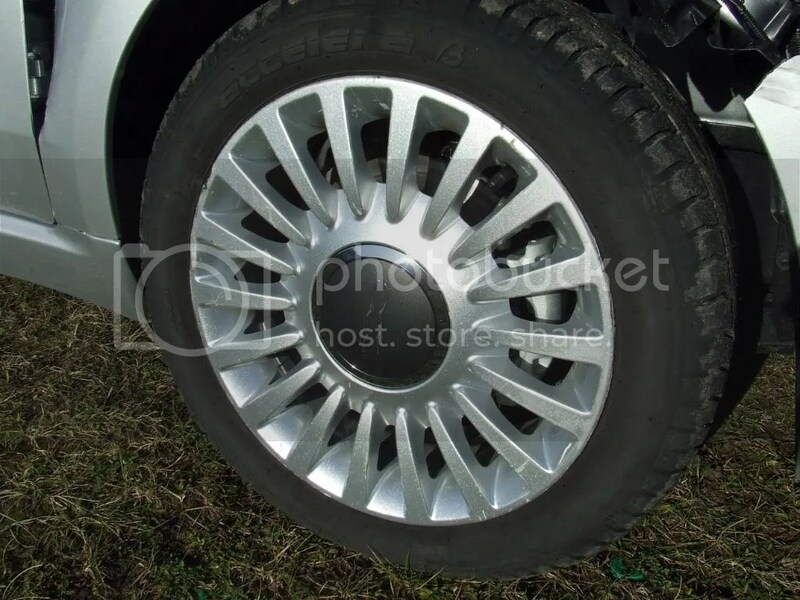 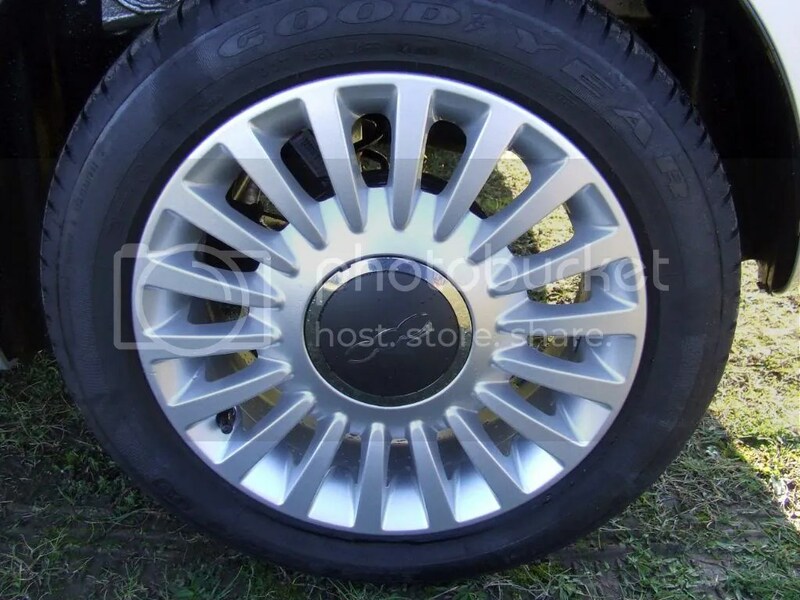 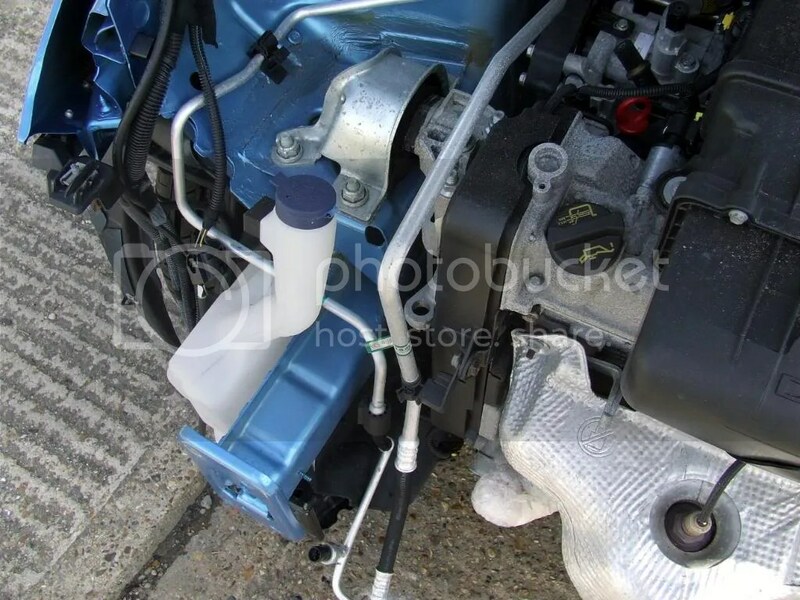 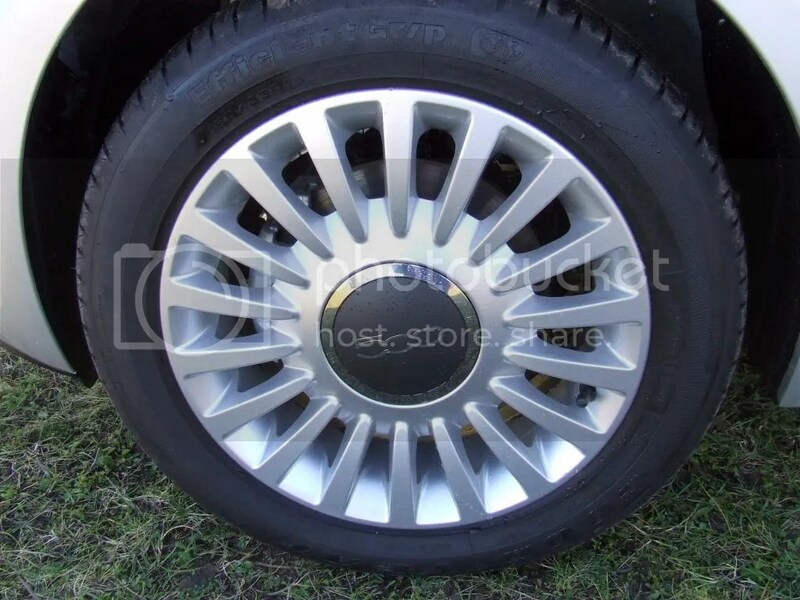 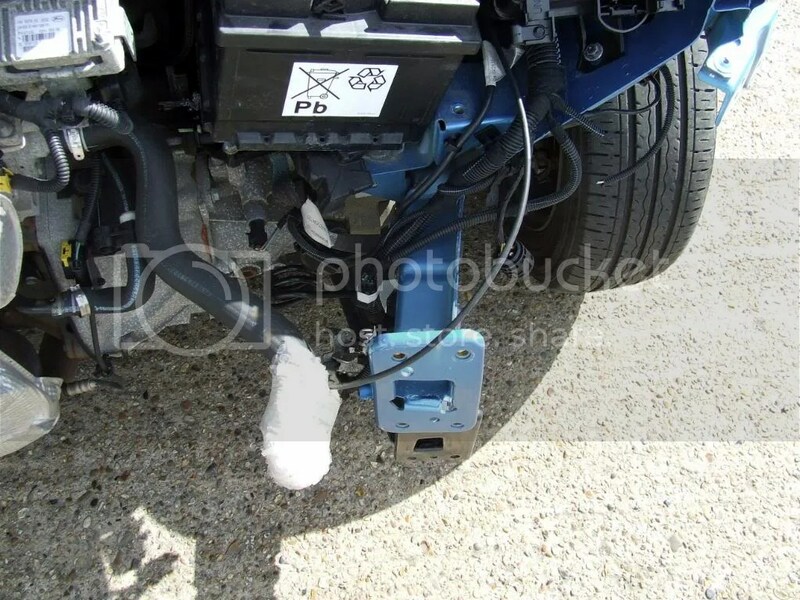 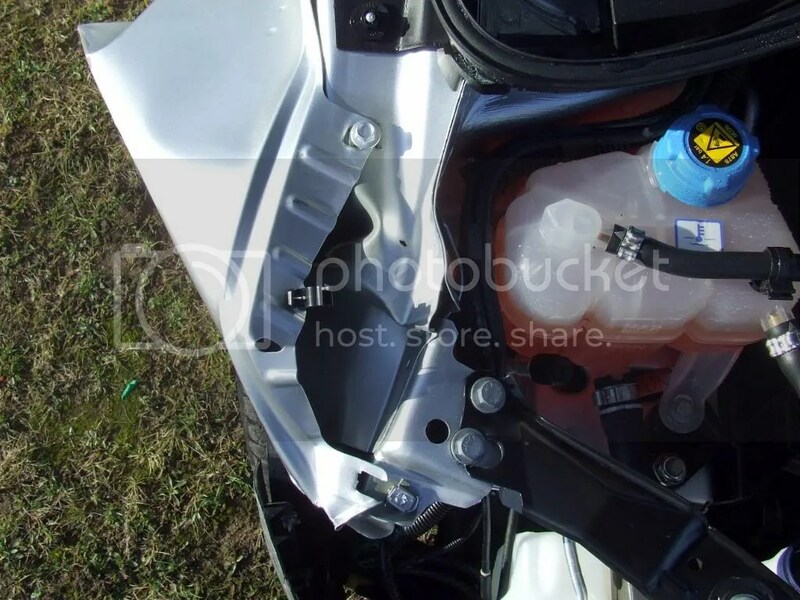 IN SILVER JUST COVERED 28 MILES..
2011 ON A 61 PLATE..
INSURANCE CAT D…….NO VIC NEEDED..
WHEEL AND OUTER STEERING RACK ARM..
HAS TWO KEYS AND V5….. 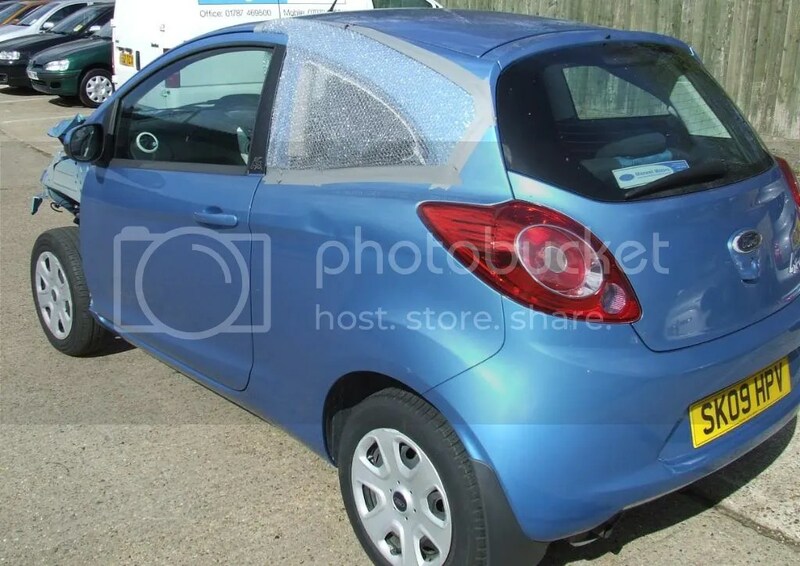 DELIVERY AT EXTRA COST VIEWING WELCOME Car is in Sible Hedingham..near Halstead Essex post code CO93QQ..
£5995…Please Note will take offers on all cars.. 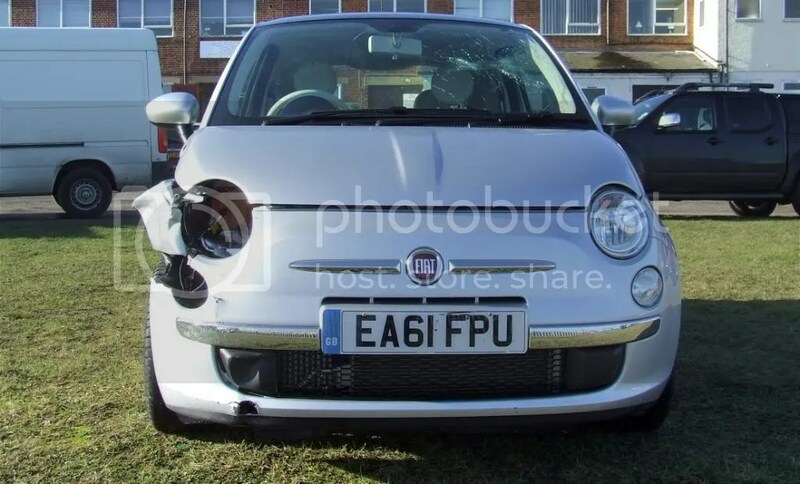 Welcome to UK Car Salvage. 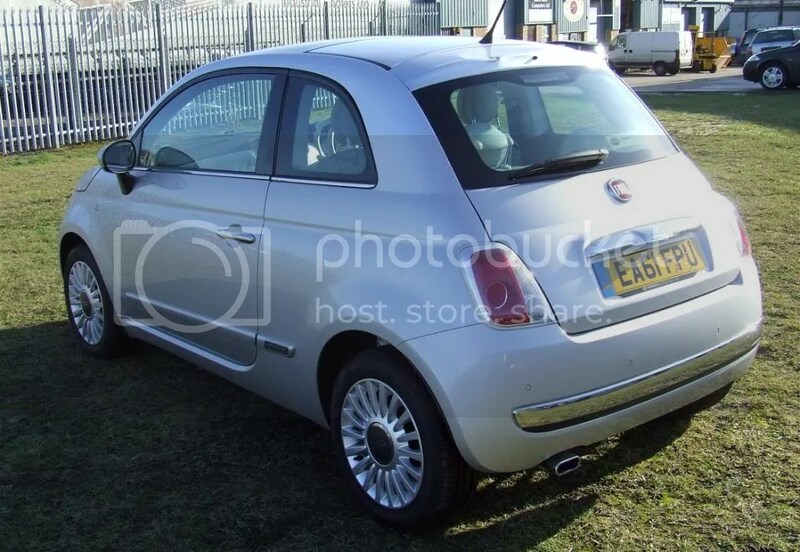 Almost New and used cars available. 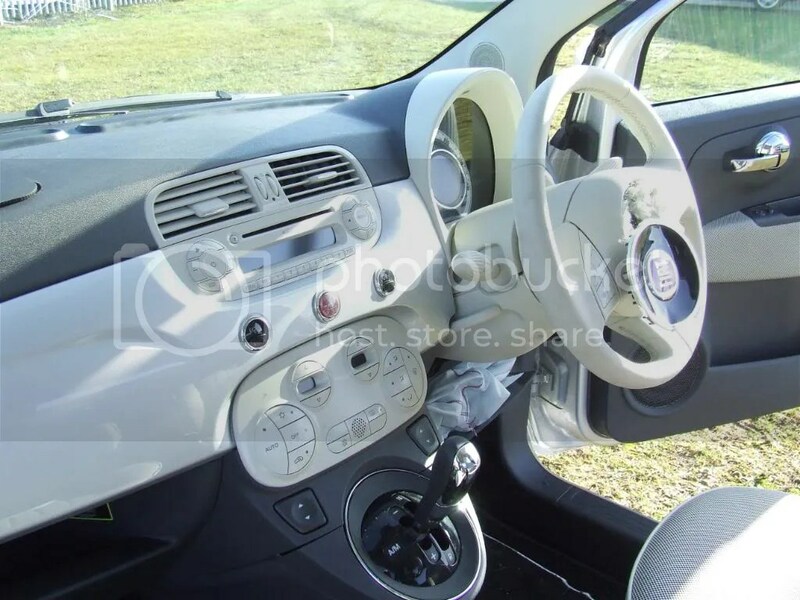 Specialist in Ford and Fiat. 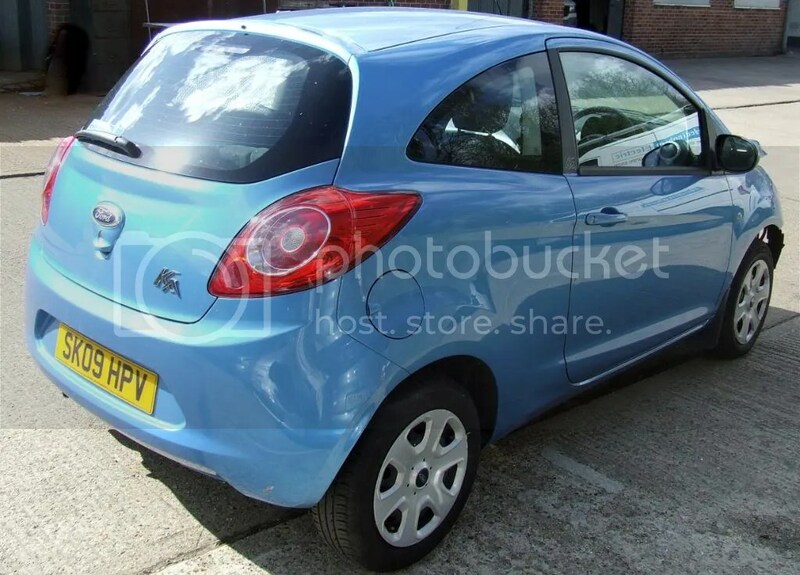 We have Ford Ka’s, Fiestas, Focus & Fiat 500’s plus much more besides. 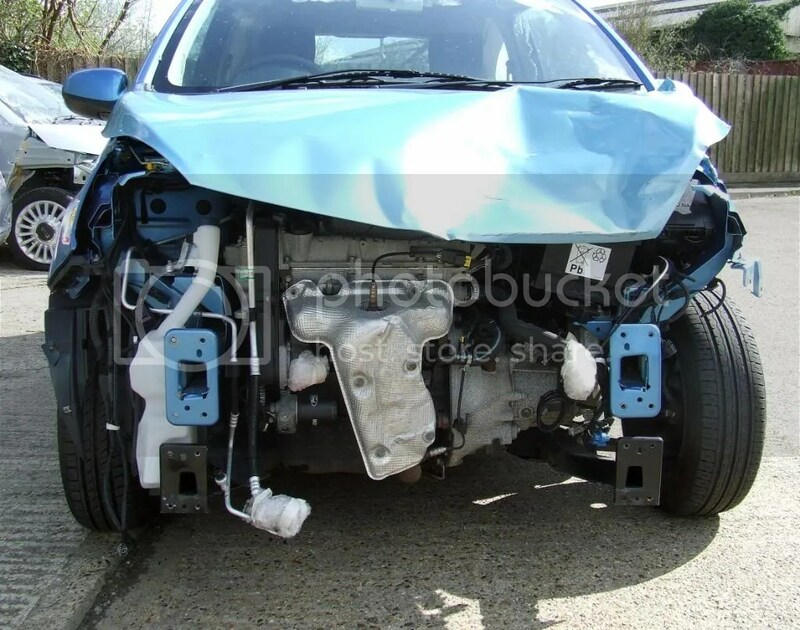 We also supply spares for repairs. 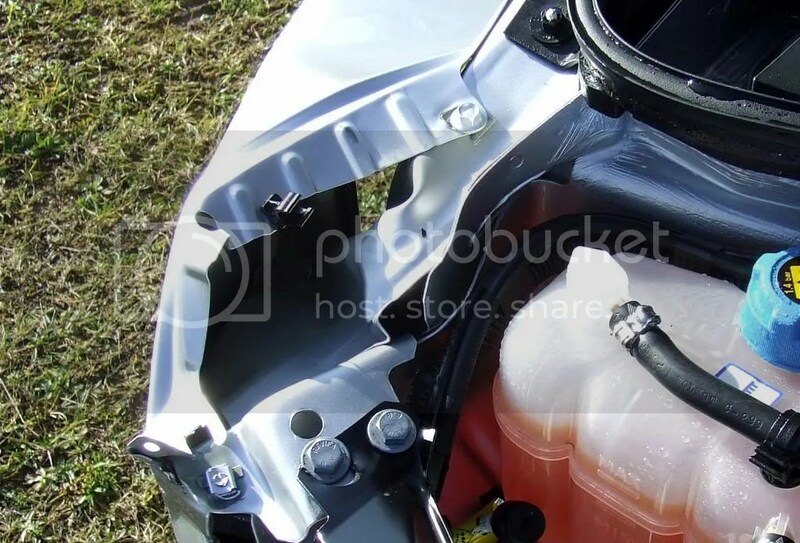 Great prices on Air-Bag kits. 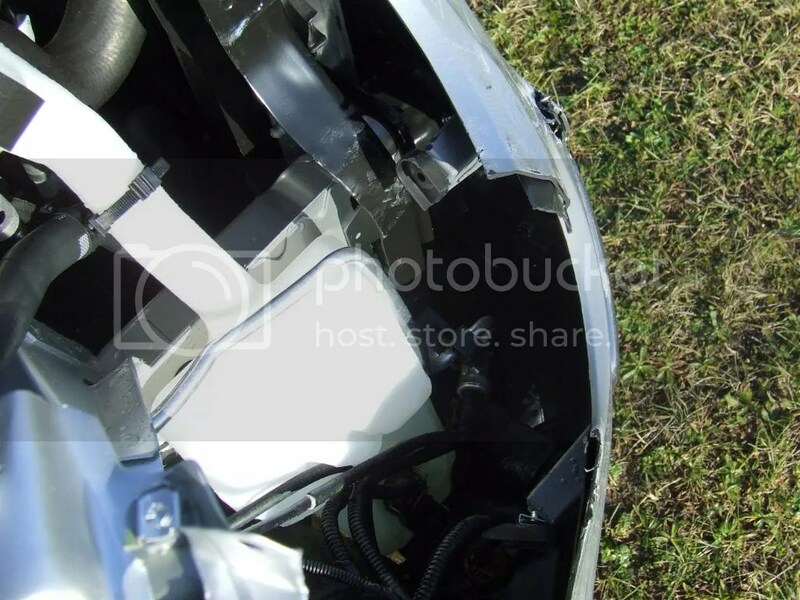 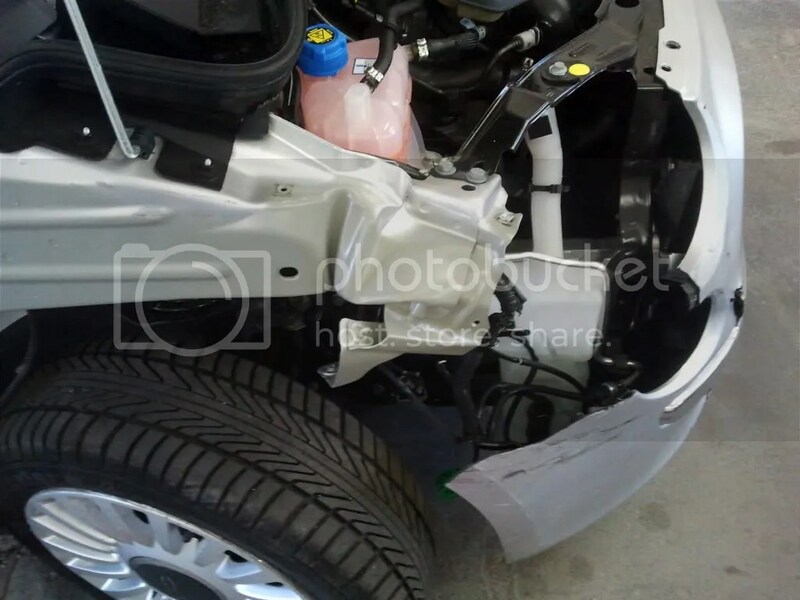 Front Cross Members ….Bumpers….Wings….Bonnets….Headlamp Units..